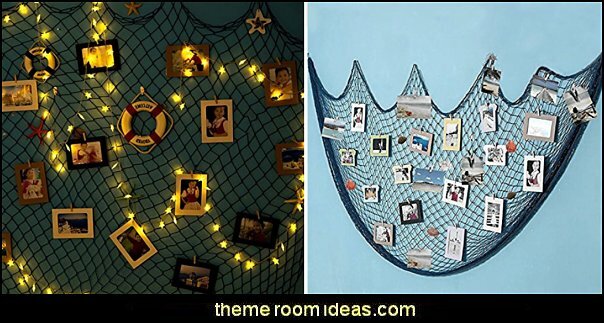 beachy, nautical, tropical and under the sea themed decor. Invite the gorgeous Malibu coastline into your life everyday with this stunning trompe l'oeil beach wall mural. 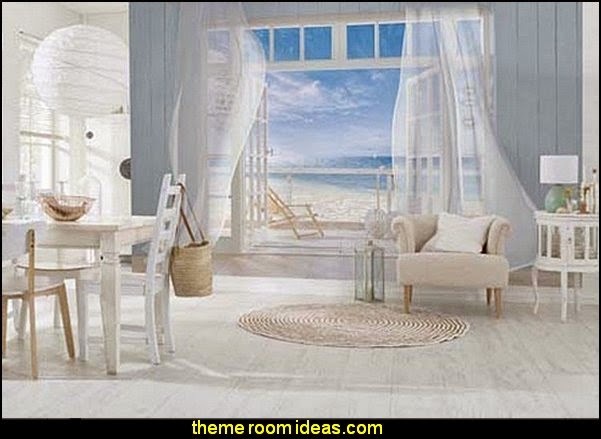 Gauzy white curtains billow in the sea breeze of an open window, with a sunny California beach scene stretching as far as the eye can see. 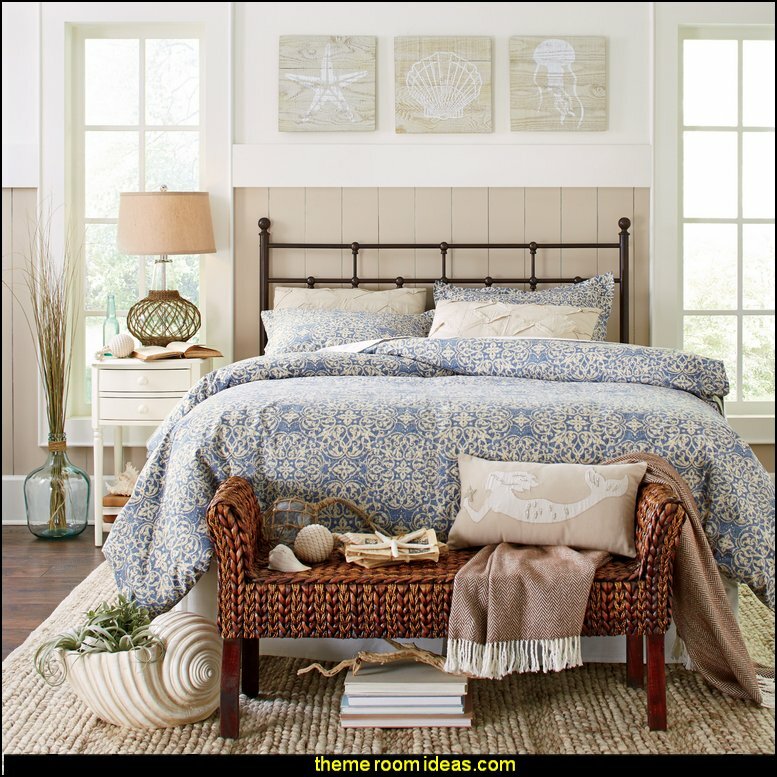 The beach life feels right at home with the Maui quilt set. 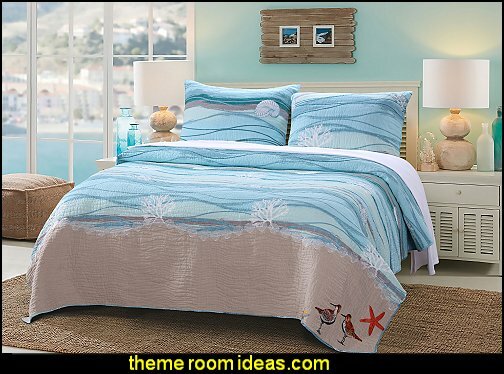 Awash in turquoise, teal, ocean Blue waves and adorned with embroidered sea shells, corals and shore birds, the Maui quilt features a beach sand border and reverse to an all over Wave print. 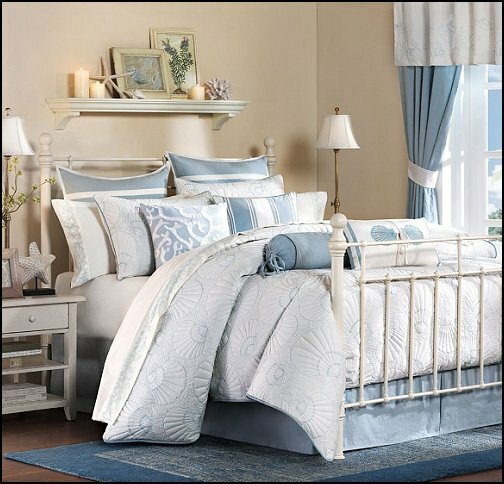 The decorative pillows in the bonus set feature durable cotton canvas covers, zipper closure, and decorative embroideries, applique and bordering. 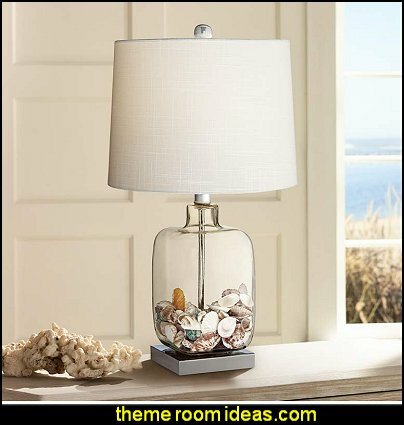 Glass Fillable Table Lamp This fillable glass table lamp allows you to easily update your beach decor on a whim. 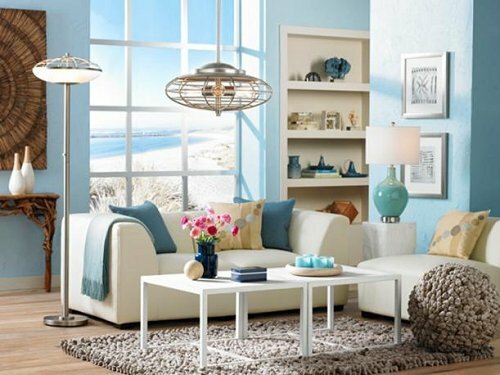 The clear glass body can be filled with small keepsake items, collectibles, or other lightweight decorative pieces for a truly unique decor accent. 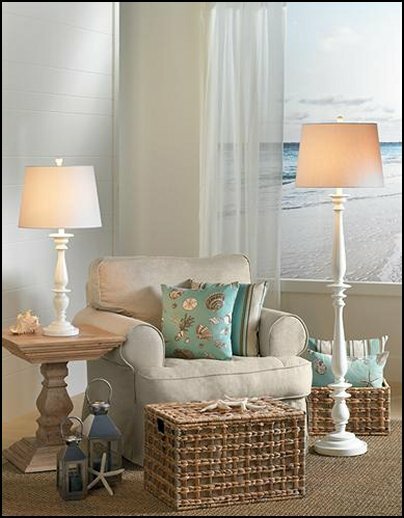 A light drum shade up top lends itself to any collectible you put in the base, and it also creates a pleasing glow in the room. Easy on-off switch for operation. 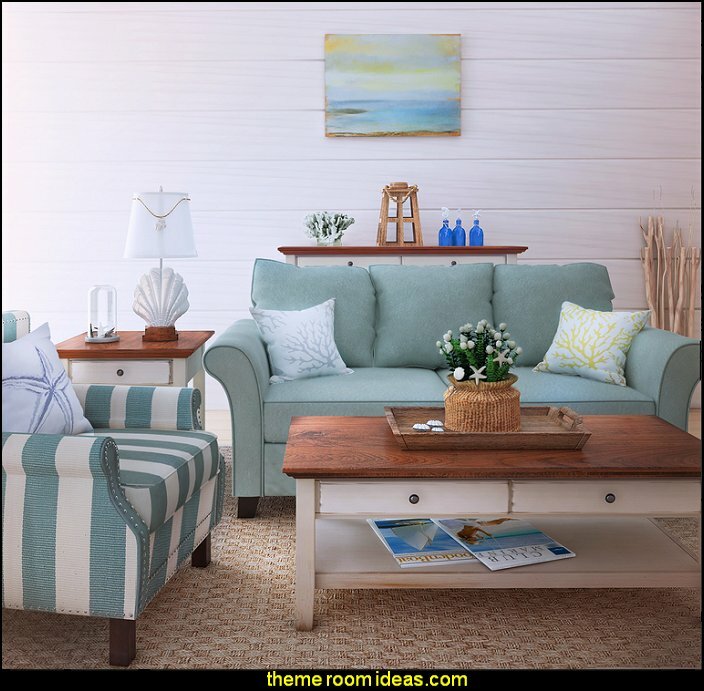 Bring a touch of the seashore into your home and design your sunny style beach house in soft pastels or vivid hues, depending on your personal style. 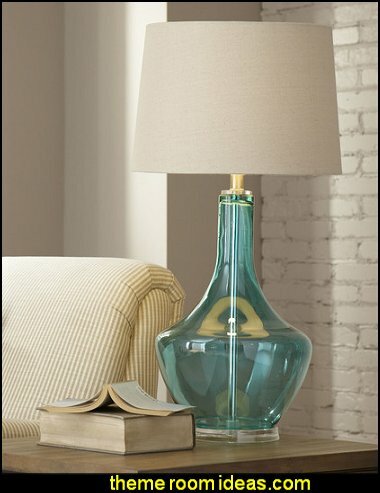 Add a splash of color to your foyer console or illuminate your bedside table with this chic lamp, showcasing a transparent blue design and classic drum shade. 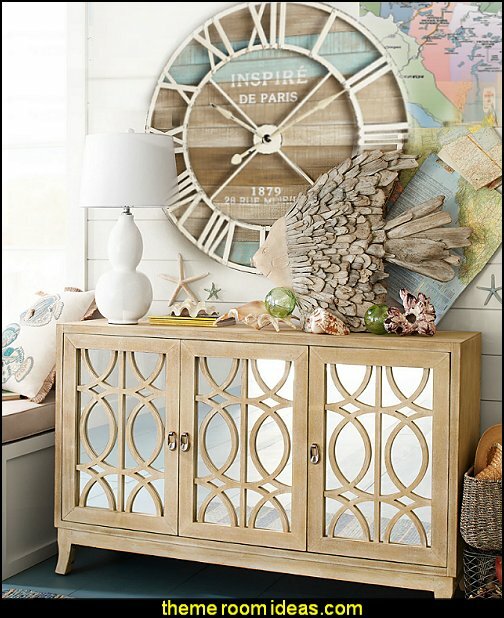 Bring costal-chic charm to your entryway or master suite with this essential wall decor, showcasing a shell motif. 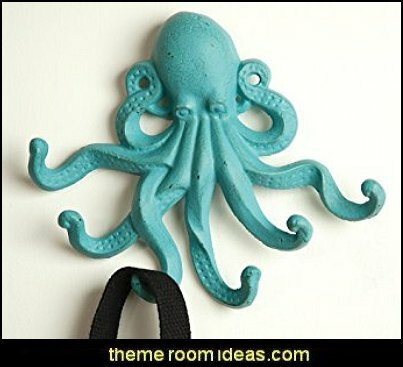 When you need more than one helping hand, this verdigris cast iron octopus hook is here to help with beach towels, scarfs, handbags, leashes or anything you need to keep handy! 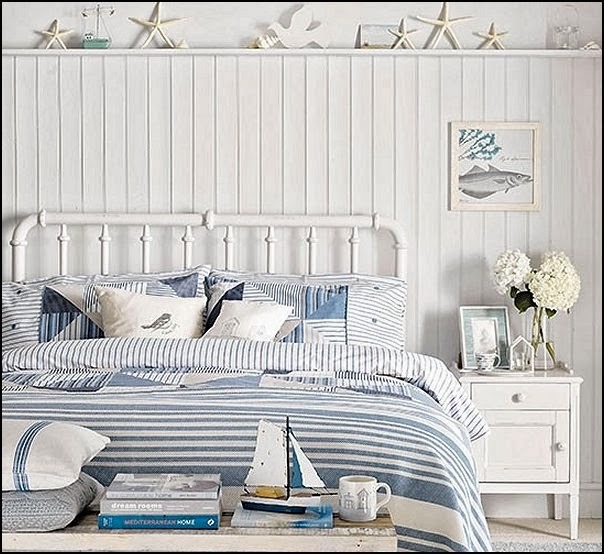 Whether you live close enough to the coast to smell the sea breeze from your window, or just want to add a touch of beach style to your more traditional home, this lovely canvas print is the perfect piece for your home. 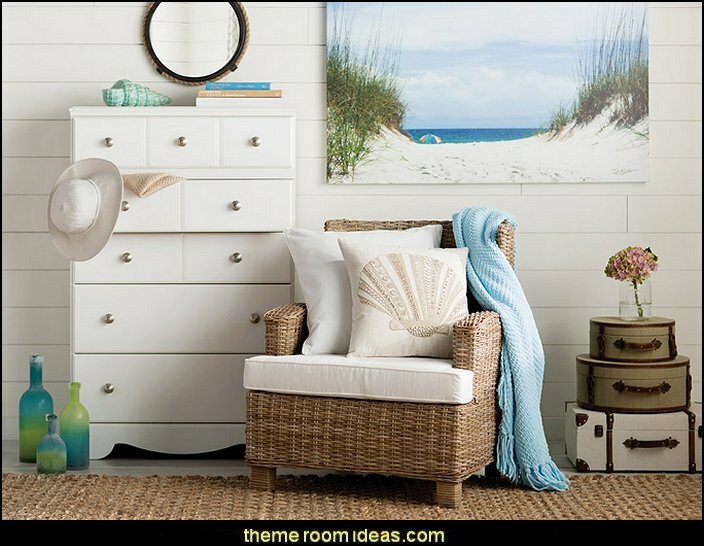 Showcasing a photographic print of a sandy beach with reeds and set below a cloudy blue sky, this print takes the beauty of the beach to any space. You can also see a colorful rainbow umbrella, so you can imagine yourself sitting in the shade with the sand beneath your feet. 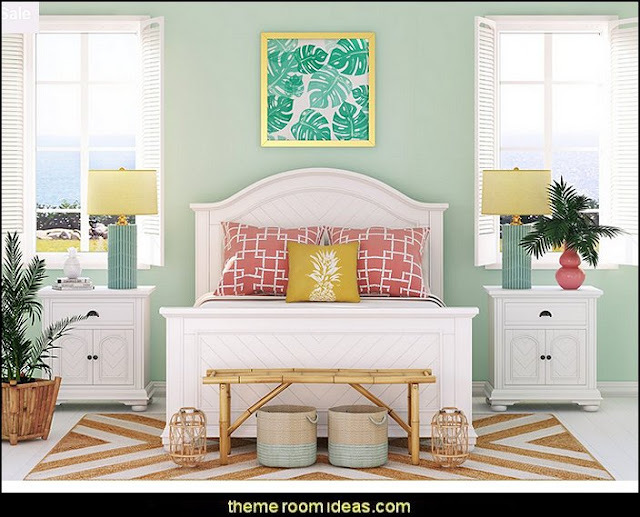 Try hanging this lovely print above your master suite bed to liven up your look, then build on the style by adding a paneled white headboard and a pair of matching white nightstands. 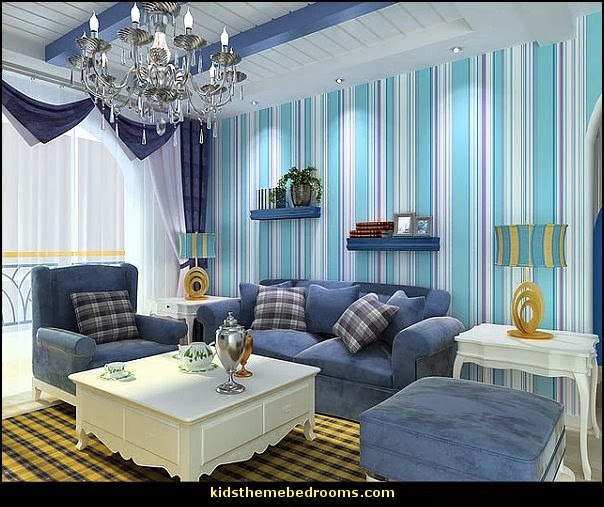 Want to take the look further? Roll out a blue and white trellis rug, then add a woven rattan dresser to finish your aesthetic in style. 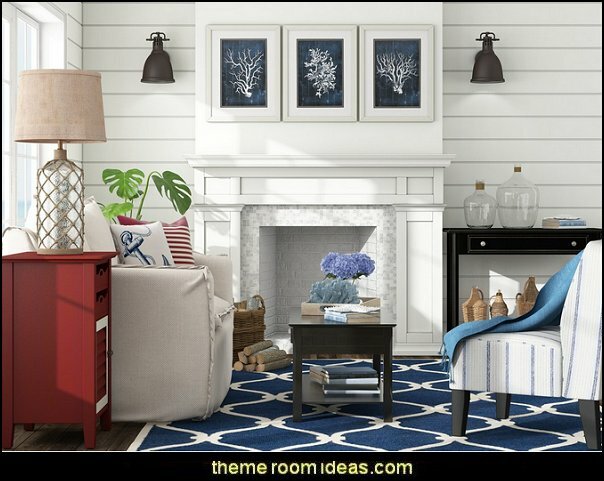 Showcased in an elegant silver-finished frame, this beautiful coral wall art depicts aqua and blue coral in stunning detail. 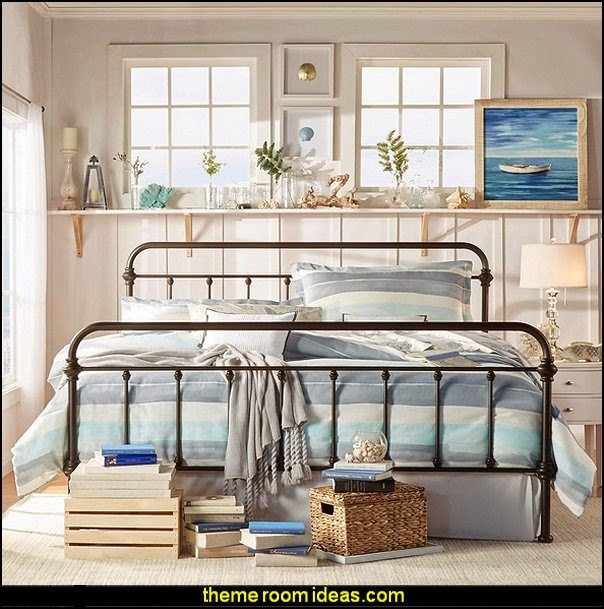 Laroche Panel Bed at wayfair furnitureThis metal bed has a modern feel with timeless appeal, the classic silhouette is enhanced by graced and elegance detailed castings at each joint. Turquoise Swivel Chair - fun as it is comfortable: The Spinasan™. Constructed of hand-woven, all-weather wicker powder-coated wrought iron frame, our egg-shaped chair is attached to a swivel base for all-around merriment - indoors or out. 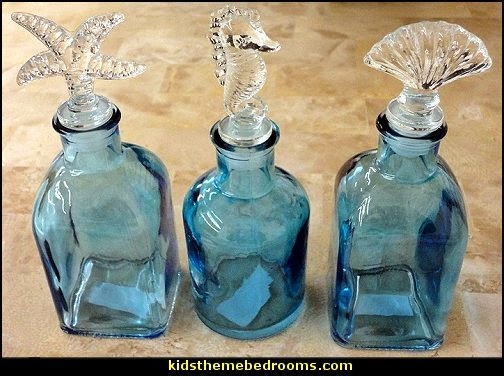 Set of 3 Glass Bottles with Sealife Stoppers. Blue bottles with clear glass stoppers. 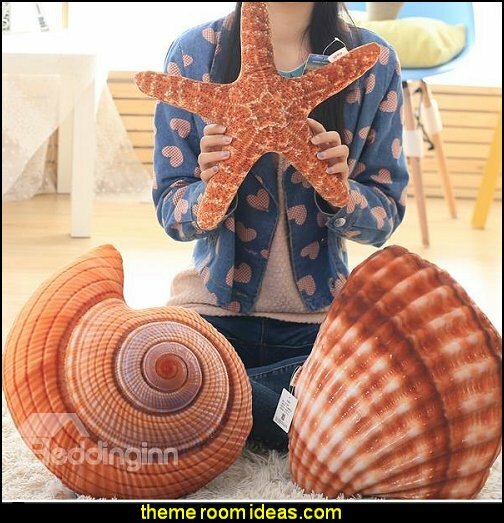 One each: Starfish, Seahorse and Shell. 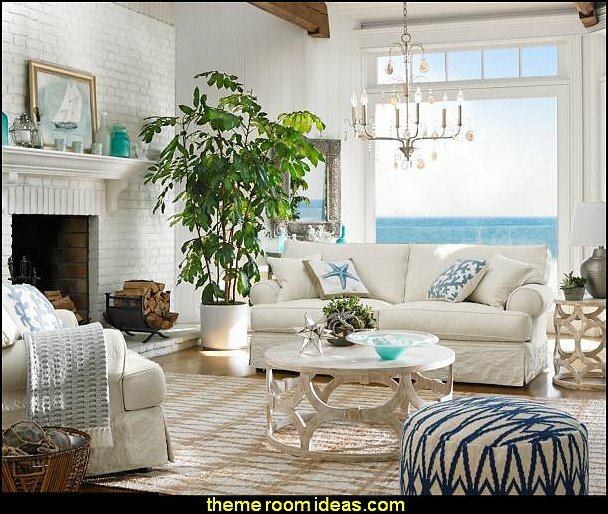 The white coral patterns lend a coastal touch of inspiration to the design, and fits in well with an array of aquatic spaces. 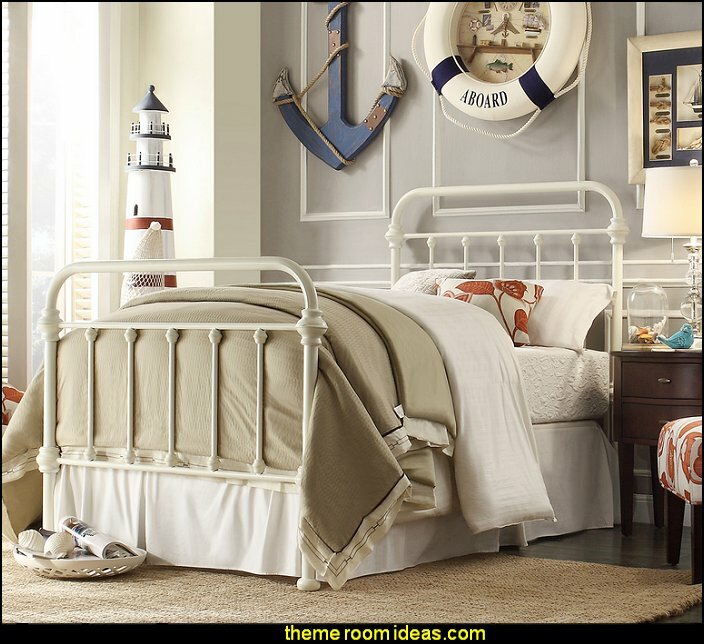 A stylish anchor for the master suite or guest room, this lovely bed is perfect topped with a collection of patterned pillows and cozy throws or outfitted with all-white bedding for a resort-worthy look. 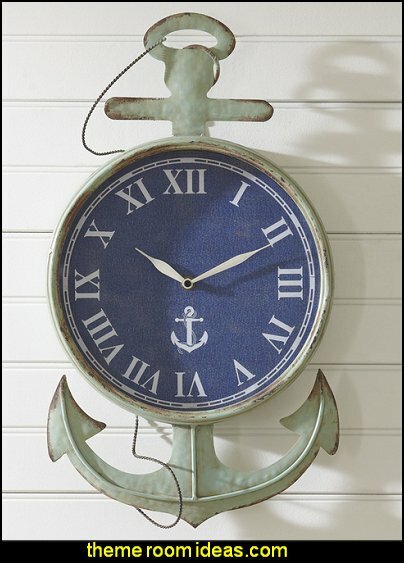 A dark navy clock face complements the nautical styling of this anchor-shaped timepiece. 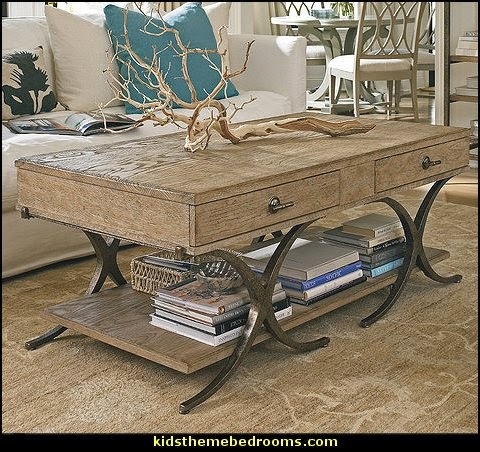 Weathered-looking, antiqued wood is the backdrop for the Roman numerals and wrought iron hands. 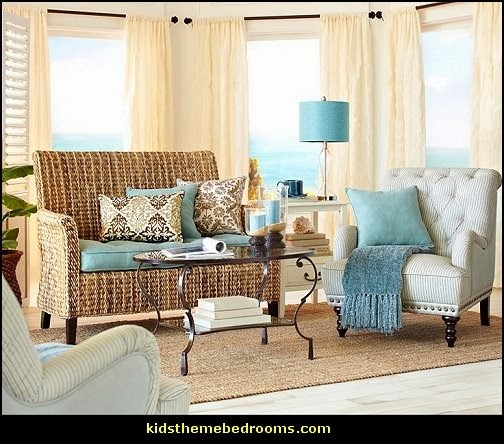 With naturally made jute fiber, the Kenwood collection offers stylish area rug designs in a variety of vibrant patterns. Each handmade style combines natural fiber with recycled Sari viscose for a stunning effect. 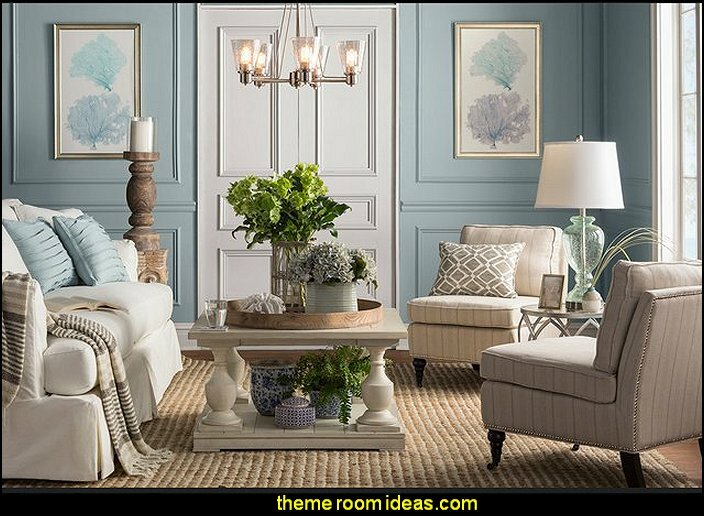 Each rug features two color options for a versatile design that will uplift the look of any room. 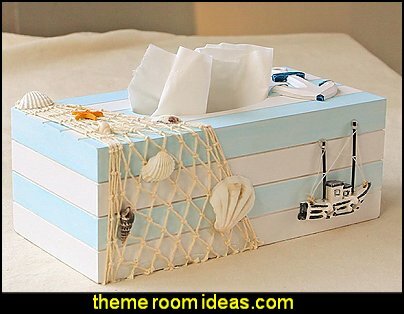 Capture that idyllic ocean side feeling with a beautiful, comfortable beach side house. 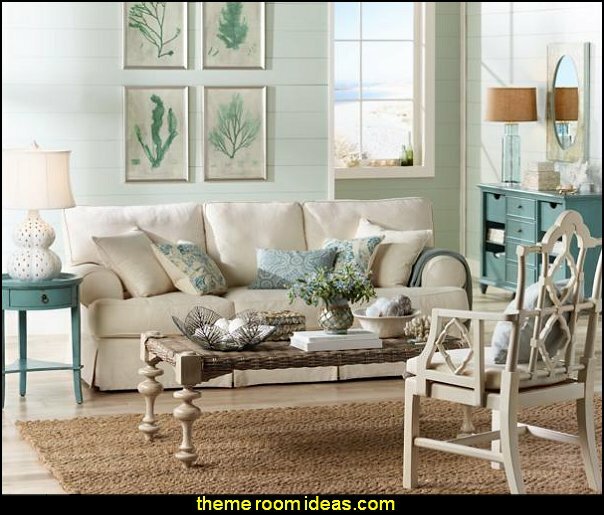 The infinite possibilities for creating this dream retreat range from a traditional design with a nice front porch and wicker furniture to a striking modern style with sharp angles and spare furnishings. Install an outdoor shower for rinsing off sand, drape sheer fabric around the bed to form an airy canopy, and more. Pictures of sunny skies and silky sands will practically have you smelling the salt air. Waves crashing on the shore may not break with such regularity, but there is no mistaking that they are the inspiration for the scrolling X-shaped metal legs of the Windward Dune Coffee Table. 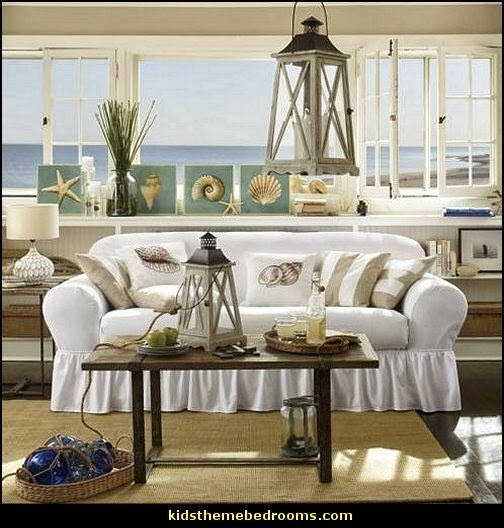 Add to that the wooden top and lower shelf in a weathered pier finish and you may start imagining you can smell the salt in the air simply by being near this table. 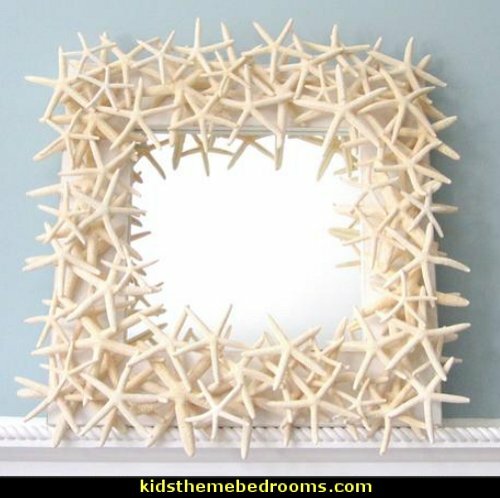 A great practical piece with the whimsy of natural shells. 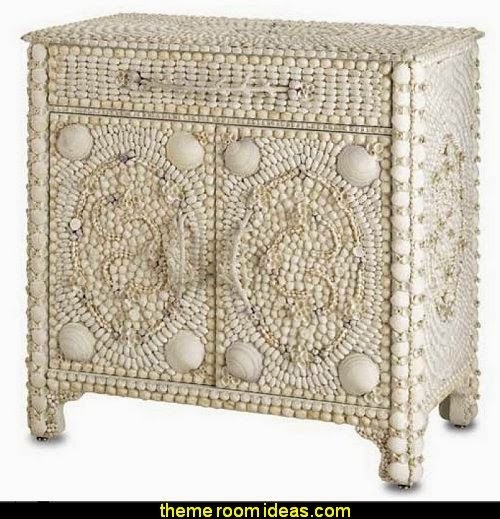 The size and intricate shells and design used in this chest make it a signature piece for a special room. 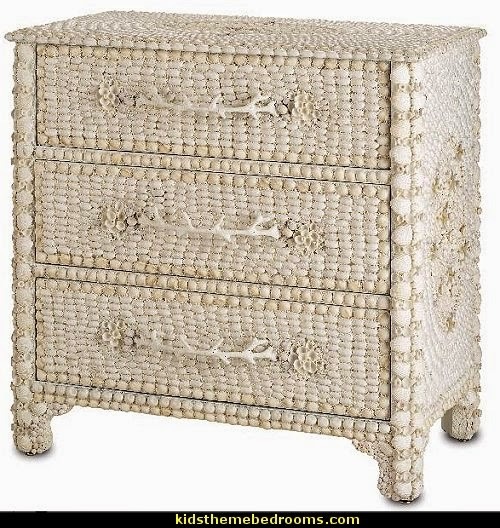 The fascination of each individual shell is multiplied over and over to form an ethereal piece that seems to belong in a glamorous fantasy world. With her successful books Cottages by the Sea and Coastal Retreats, Linda Leigh Paul has beautifully captured the dream home in an ideal setting. 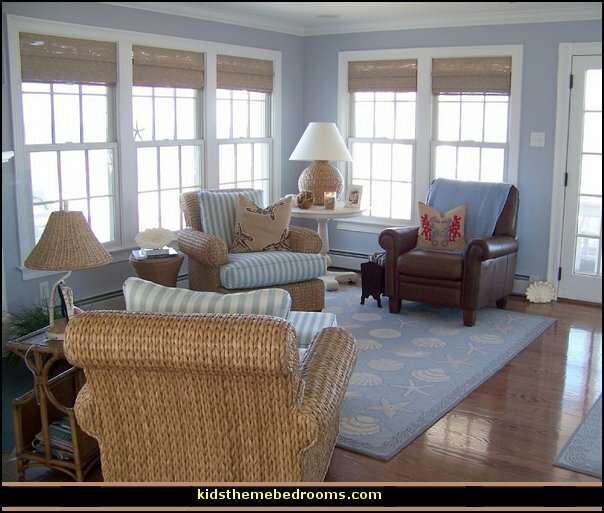 Now she broadens her scope by visiting the most picturesque and private seaside cottages on all three coasts of the United States, from the cliffs of Big Sur to the dunes of Nantucket to Florida's sandy beaches on the Gulf of Mexico. 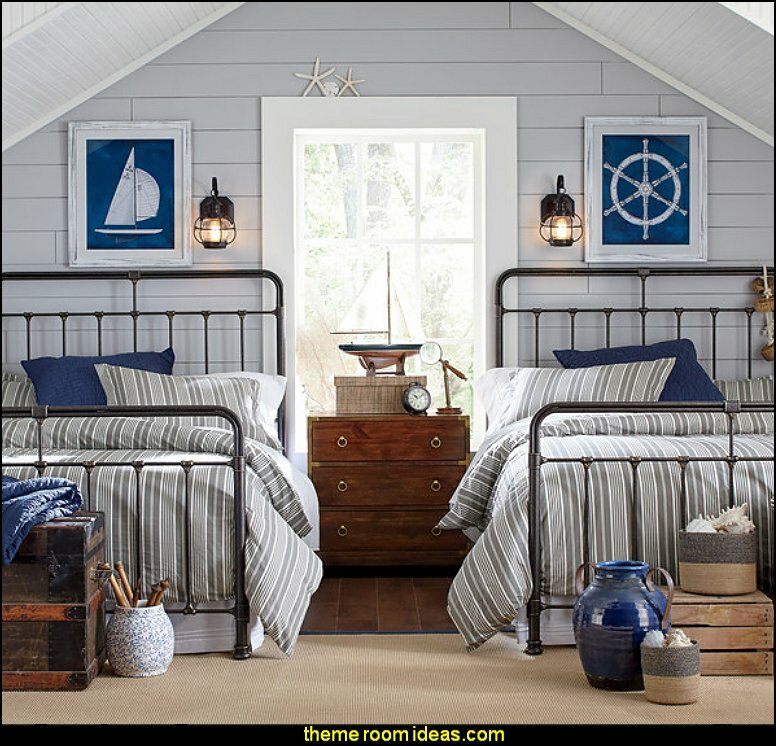 The most charming cottages in the country are here, including a 1924 stone cottage in Carmel, a weathered clapboard cottage on the Isle of Hope, Georgia, and Tennessee Williams's Key West cottage. Seaside cottages are intrepid structures. They hold onto the earth as a brace against heavy seas, furious flood tides, and stormforce winds. The names themselves conjure departures and returns, danger and escape: Destruction Island, Peril Strait, and Wrath Cape describe one arc of shoreline. Another coastline offers Fair Harbor, Port Protection, and Safety Harbor. Still another speaks of lost encounters: Dogs Keys Pass, Tortugas Harbor, and Alligator Reef. 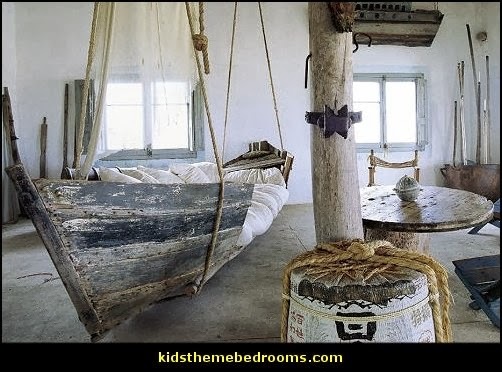 But the interiors of these cottages evoke only warmth and beauty, providing comfort for those eternally drawn to the sea. 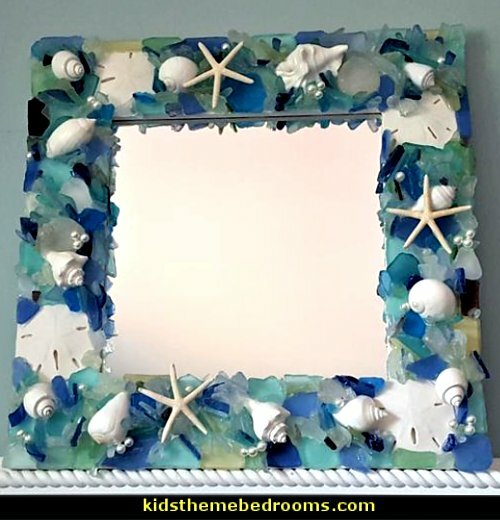 Many display artifacts of life on the water: nautical objects and treasures found on the beach, as well as journals, letters, postcards, and books that reflect the long, rich history of seaside living. Seaside living is the theme of this inspirational interiors book that is bursting with new decorating ideas. 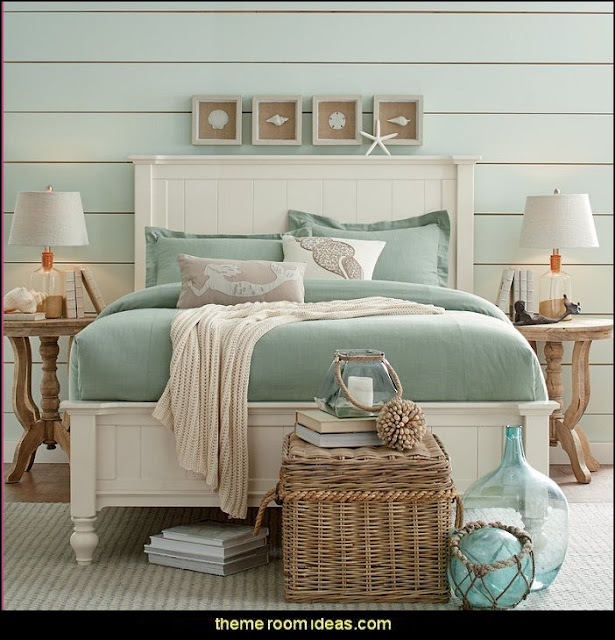 Covering homes from as far apart as the Bahamas and Denmark, the book begins by looking at The Elements that go to make up the whole, including color and texture, materials, furniture, fabrics, accessories and display. The second part of the book, The Spaces, takes a tour through the home room by room, from Living Spaces and Cooking and Eating Spaces to Bedrooms, Bathrooms and Outdoor Spaces, capturing the distinctive interior style that has evolved from living beside the sea. An unprecedented tour of breathtaking beach community and waterfront properties in idyllic settings such as Southern California, Florida, the Hamptons, and Puerto Vallarta is showcased in this alluring volume. The select houses—ranging from casual weekend retreats and charming cottages to luxurious family compounds—are the personal homes of decorators and tastemakers such as Jonathan Adler and Simon Doonan, Juan Montoya, Martyn Lawrence-Bullard, Matthew Rolston, Linda Garland, and Michael Bruno. 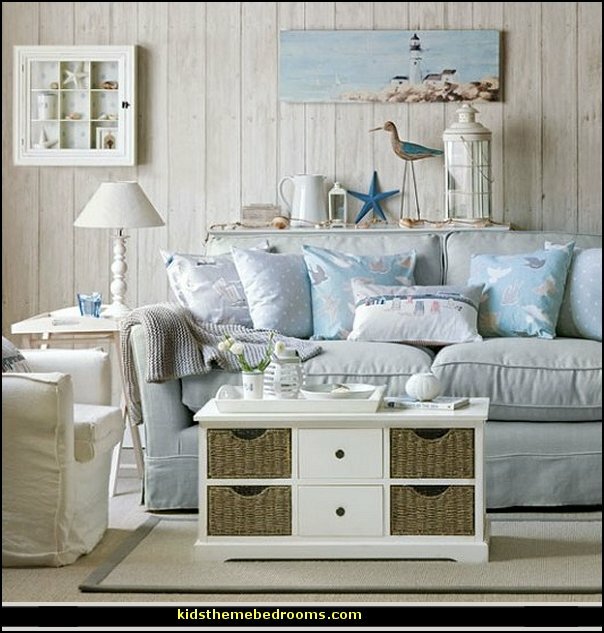 Freed from the frenetic pace of daily life, a beach house is a place to express your playful, adventurous side: white floorboards replace thick carpets, rooms are accented with jaunty nautical touches, and the palette ranges from pastel tones to shots of vivid color. 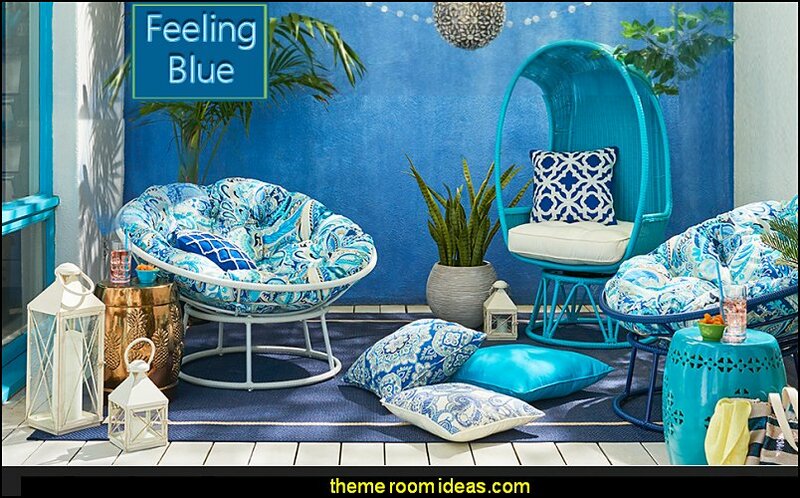 Innovative ideas for indoor-outdoor living are richly represented, from garden and swimming pool areas to sunny patios. 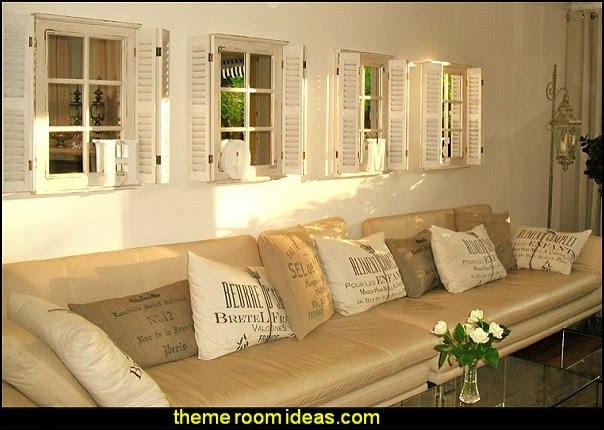 Since outdoor entertaining is a hallmark, a range of stylish decorating and design possibilities is included. This beautifully photographed and inspirational book encourages one to explore the design opportunities available at the beach with flair. 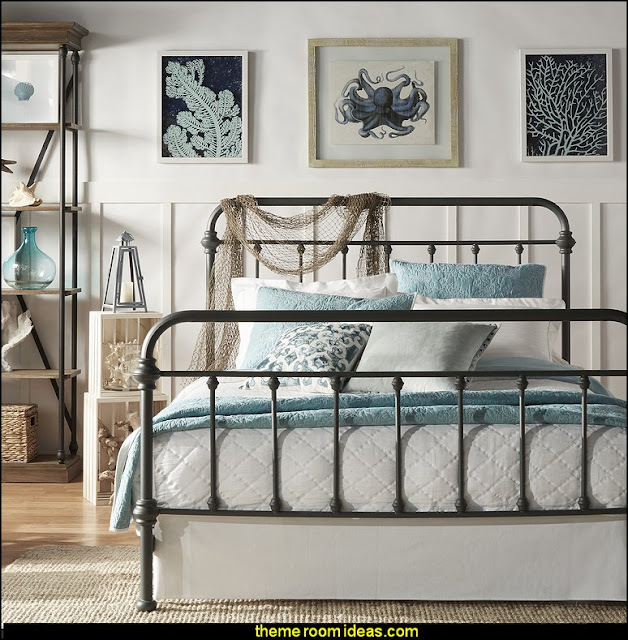 The Giselle antique iron bed offers a classic style that looks fabulous in a rustic or traditional home. The antique bronze finish gives this bed frame a truly vintage look that appears beautifully authentic. The bed is designed to be used with a box spring and mattress and simple assembly is required. 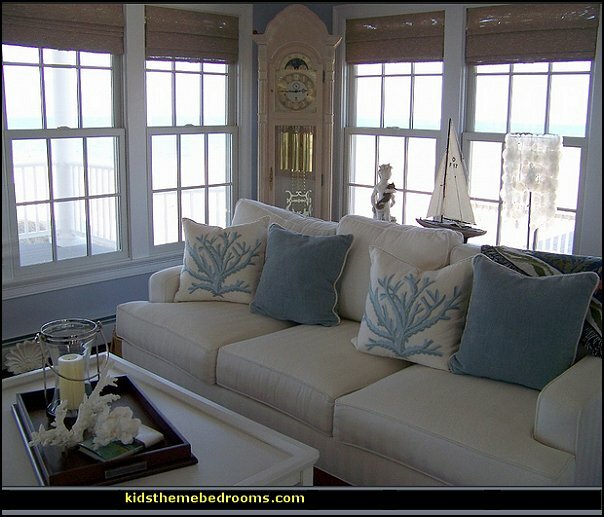 Much of the beach house’s allure is in its reflection of a simpler way of life, a pared-down existence where the breeze is the housekeeper, the furnishings don’t mind a damp swimsuit, and the most precious treasures are seashells and memories. In Mary Emmerling’s Beach Cottages, Mary invites us into seventeen coastal retreats that capture that spirit, and introduces us to the people who take joy from them. 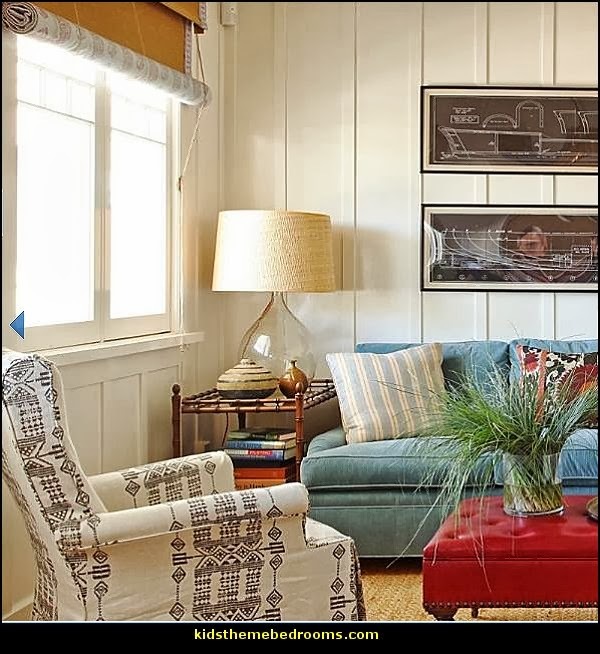 With gorgeously photographed profiles of easy-going seaside homes and innovative design solutions for everyday living, Mary Emmerling’s Beach Cottages is both beautiful and inspirational. Like a beloved seaside haven, this is a book to return to again and again. 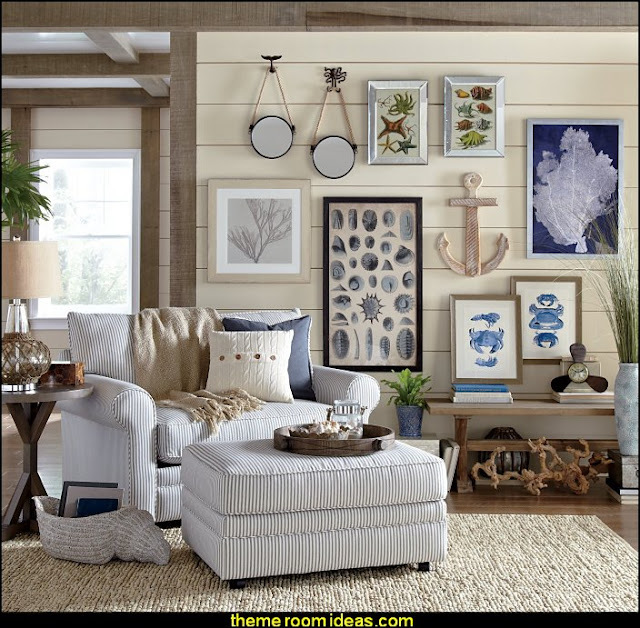 This treasure trove of decorating inspiration showcases coastal homes from the shores of New England down to Key West and the Caribbean. 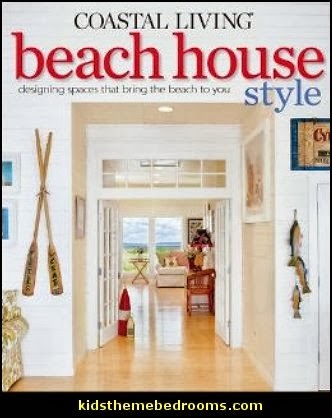 It explores the unique design of seaside homes along the rugged coastline of the Pacific Northwest down to the sunny beaches of Southern California, letting readers experience how the architectural vernacular of a region influences the design of its homes. 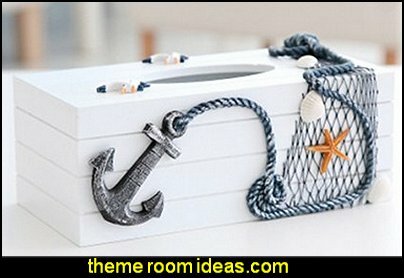 Step inside these homes to see how the coastal way of life dictates the decor-from thoughtfully designed porches that are an extension of the home, punches of citrus green and sea glass blue in a whimsical room for children, to kitchens and living rooms that are casual gathering places in the truest sense. 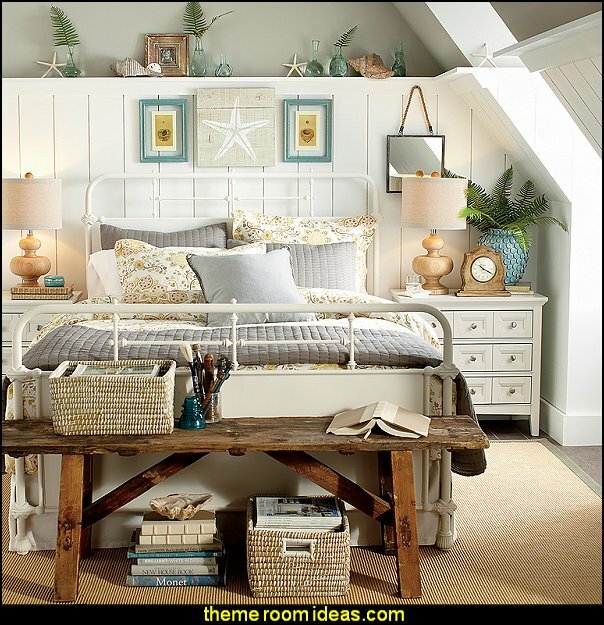 Get ideas for infusing your own home with a similar laid-back sense of style. 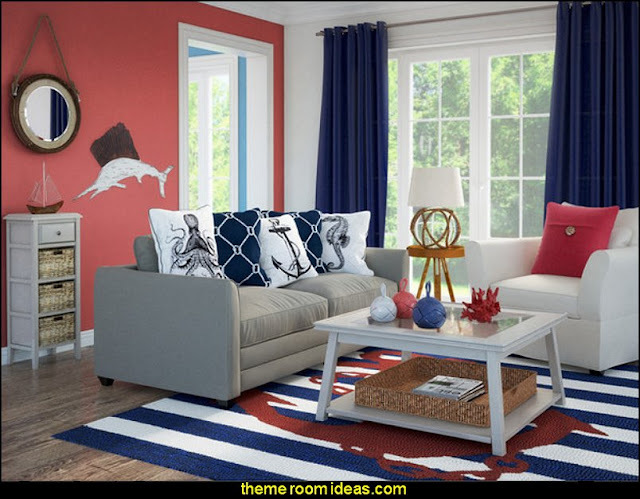 See how simple updates like the choice of paint color or lighting can truly make a room, and gather ideas for your own redo with our inspiring makeovers. Shore Living embraces soft fabrics in bold patterns and reflects the relaxed attitude that emanates from a home near the water. Be it the lake house or the beach house, these home furnishing are the backdrop to creating memories of sunny summer days and fun-filled winter evenings around the fire.